The most successful OS X release ever? Mavericks very well could be as sources put adoption North of 30 percent, which is very high, indeed (i.e. Windows is stalled below 10 percent after more than a year). That said, Apple has just released their first Mavericks Update with Gmail and other bug fixes, as well as an updated version of Safari. About time? It’s been nearly two months since Mavericks was released, though Apple clearly hasn’t felt a lot of pressure to release bug fixes. And, do you have a 2013 MacBook Pro with Retina Display? Apple has a special build of OS X 10.9.1 just for you. 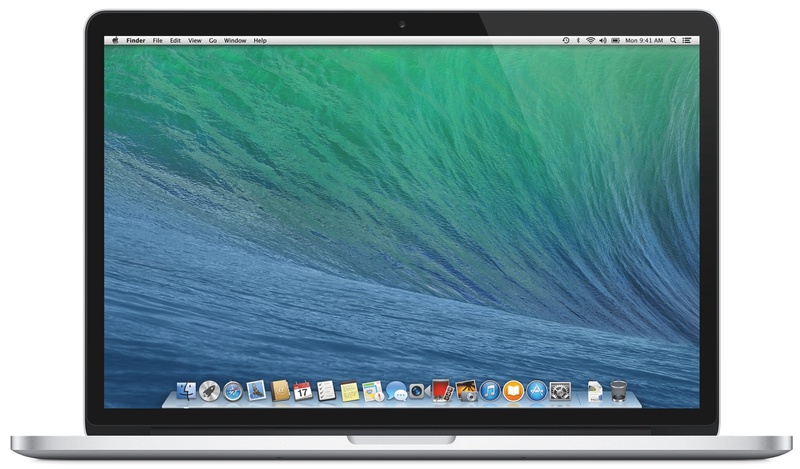 While users will certainly welcome this Mavericks update and included bug fixes, especially the Gmail issue, Apple has neglected a number of other problems. For example, OS X Mavericks users have noted Core Audio and graphics related issues that can cause unexpected system hangs and kernel panics. Happily enough, Apple is already known to be working internally — not yet seeded to developers — on OS X 10.9.2 Update, which is expected to clear issues left unaddressed in v10.9.1 and bring new features, including iMessage blocking and FaceTime audio calling.